Mike has worked in the Financial Services industry since 1988. He held the post of Branch Manager for the East Coast of Scotland with Pearl Assurance before leaving to pursue a career as an Independent Financial Advisor. Since founding The Mortgage Finance Store Ltd., Mike has nurtured its growth into the established mortgage operation that it is now. James has been a mortgage advisor since 1997. Before he became co-founder of The Mortgage Finance Store Ltd. he was Head of Business Development at one of Scotland's largest and most prestigious law firms, The PSM Law Group. 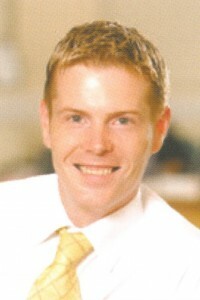 James was recognised by the Institute of Directors when he took second place in their Director of the Year awards in 2004. In keeping with its progressive thinking and the ever changing regulatory requirements that accompany the modern financial services industry The Mortgage Finance Store Ltd. was proud to promote Michelle to this crucial role in 2015. 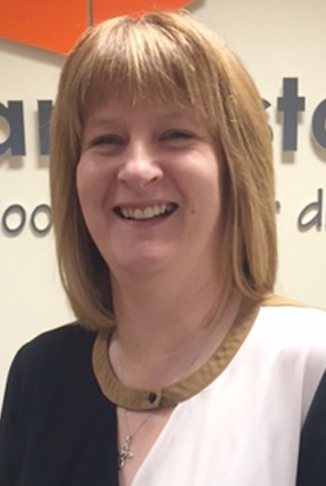 With a financial services background spanning over 20 years, 10 of which within the Mortgage Finance Stores Ltd. in a variety of roles, Michelle has proved a crucial member of our team and a constant source of knowledge and support. 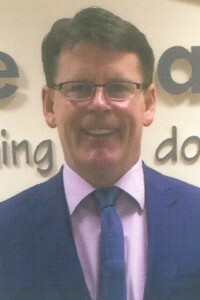 Following a successful career as an IFA, Jim joined The Mortgage Finance Store Ltd. in 2005. 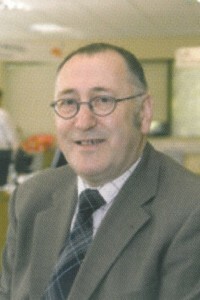 In addition to being a valued member of the team Jim took on a Directors role in 2008. 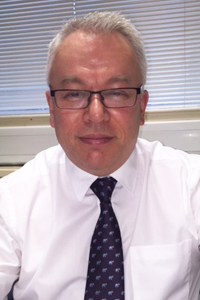 One of the original team, Richard has been with The Mortgage Finance Store Ltd. since its opening in 2003. An important member of our team, Richard took on a Directors role in 2008.